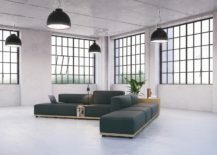 In our modern-day lives, the sofa is something of a jack of all trades, required to serve a multitude of needs: from sitting to surfing (the web) and sleeping to supping (food). First and foremost, any sofa must be comfortable and cosy. The idea of sitting up straight, in a prim and proper fashion, has long been forgotten. 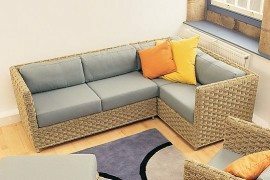 Those hard-cornered, linear sofas are best left in waiting rooms and receptions. 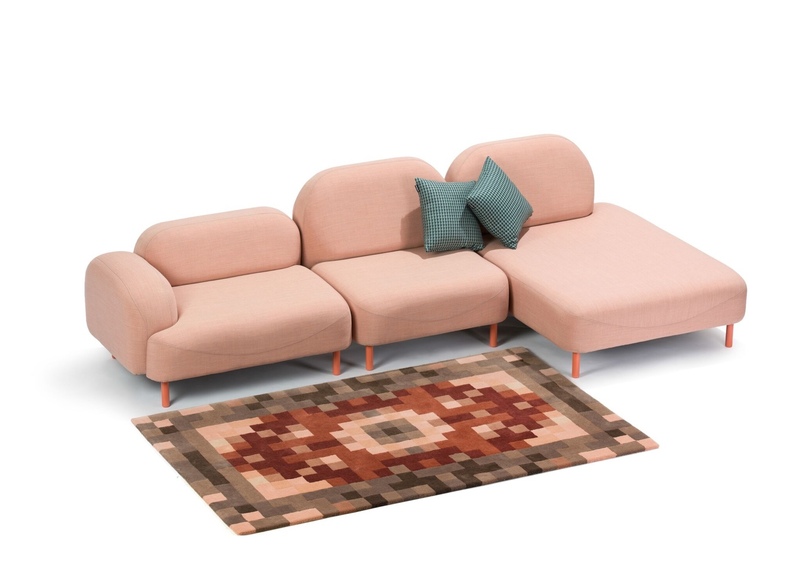 At home, make that sofa plump and plush, with a nod to good taste of course. 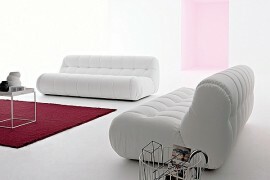 Secondly, any sofa is likely to be a mainstay, something you will live with for many years. 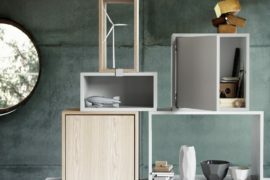 As such, it must be aesthetic, long-lasting and functional. Choose wisely, thinking about your space and your needs. 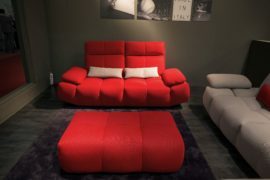 Thirdly, treat your sofa as an investment and not as a fashion item. 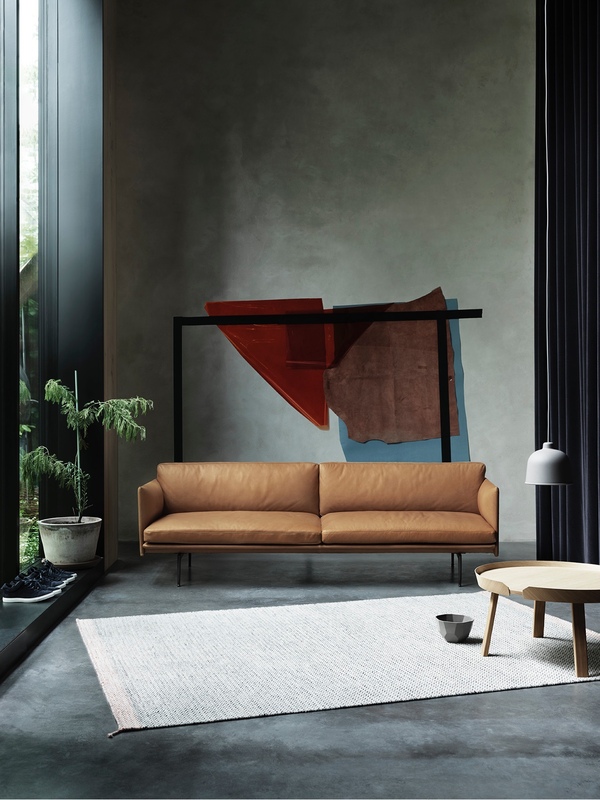 Outline sofa by Anderssen & Voll for Muuto. 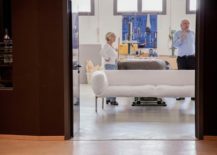 Yes, good design will cost more, but it will not become obsolete after several years and will wear well. 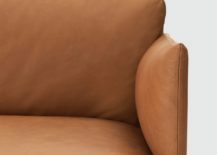 Finally, remember that a new sofa will quickly become a familiar piece of furniture. It will be there through the good times and the bad, just like a close and trusting confidant. 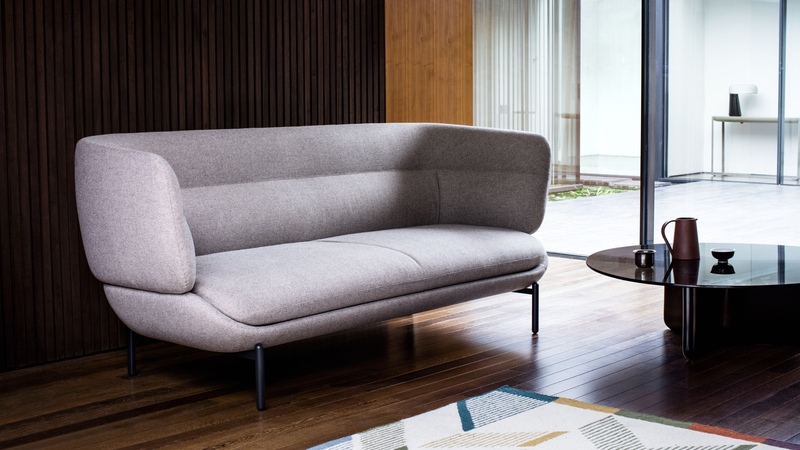 Here are six new sofa designs for cosy comfort. 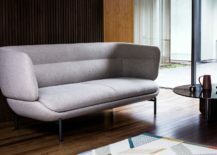 The Pondok sofa by London studio Doshi Levien is part of a new 13-piece ‘Open Home’ collection for veteran British high street retailer John Lewis. 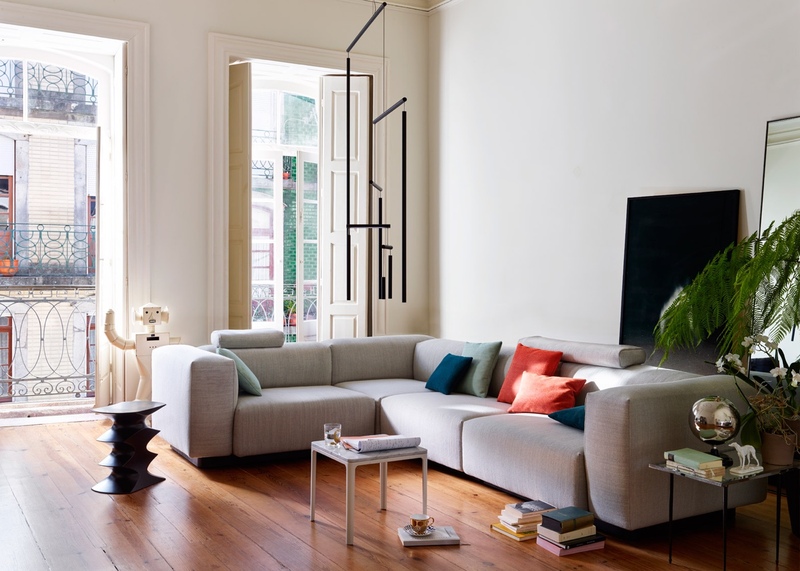 The collection is described as a mix of Scandinavian modernism and Italian midcentury design. 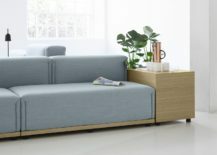 Pondok sofa for John Lewis. Image via Dezeen. British industrial designer Jasper Morrison designed the Soft Modular Sofa for Vitra, as part of a new ‘super normal’ collection. In a book titled Super Normal: Sensations of the Ordinary, written by Jasper Morrison and Naoto Fukasawa, the concept of ‘super normal’ is described as: “[that which] is already lying exposed before us; it exists in the here and now; it is real and available: we need only open our eyes.” Super normal design is that which is simple and complex, affordable and expensive, utilitarian and elegant. Differing from person to person, it adds meaning and value, knowingly or unwittingly, to everyday moments. 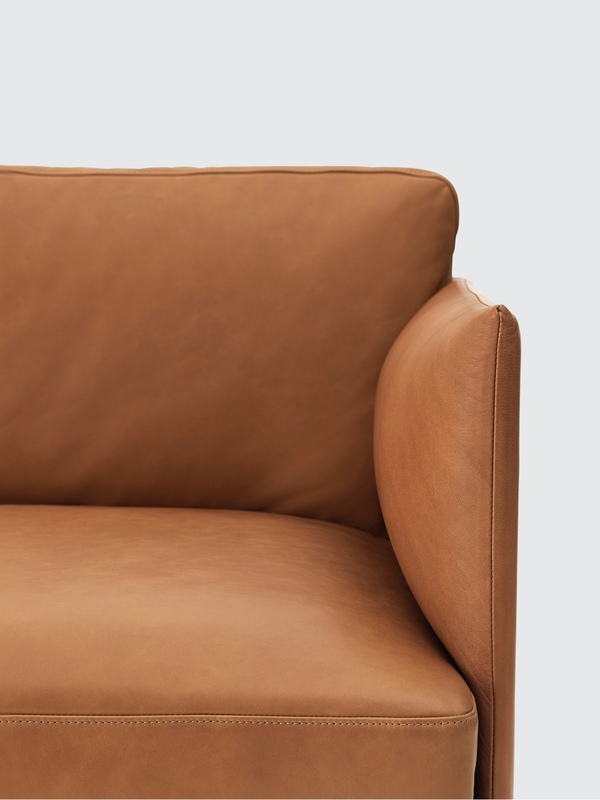 Jasper Morrison’s big and roomy Soft Modular Sofa is part super, part normal, and all cosy comfort. 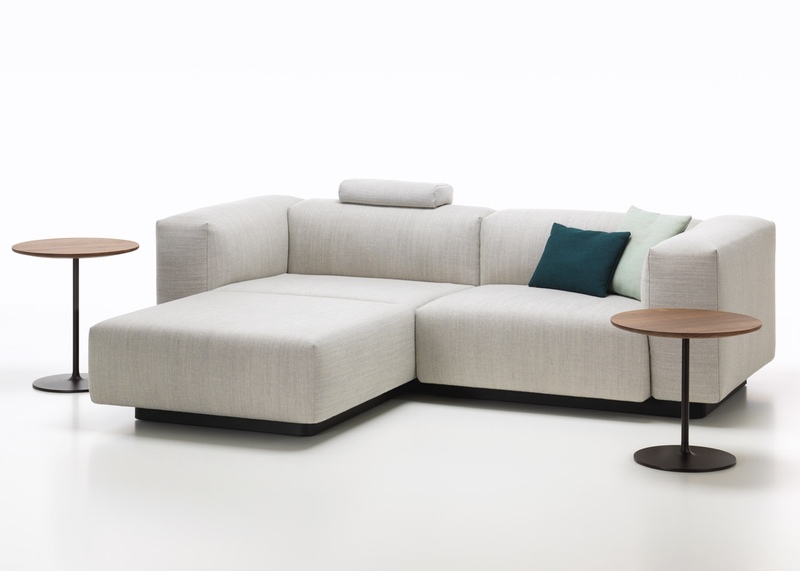 Soft Modular Sofa by Jasper Morrison for Vitra. Image via Dezeen. Soft Modular Sofa. Image via Dezeen. 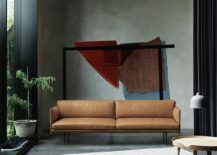 Designed by British studio Deadgood, the Scafell sofa is a generously proportioned, bold and buxom modular sofa system. Images © 2016 Deadgood Trading Ltd. Engaging, asymmetric and entirely aesthetic, SHUFFL is a modular sofa from Danish brand Erik Jørgensen. 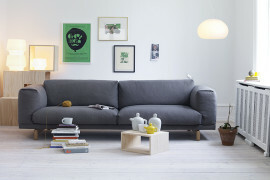 SHUFFL’s designer, Anne Boysen, observes: “I often work from my sofa where I draw, research and use my computer. 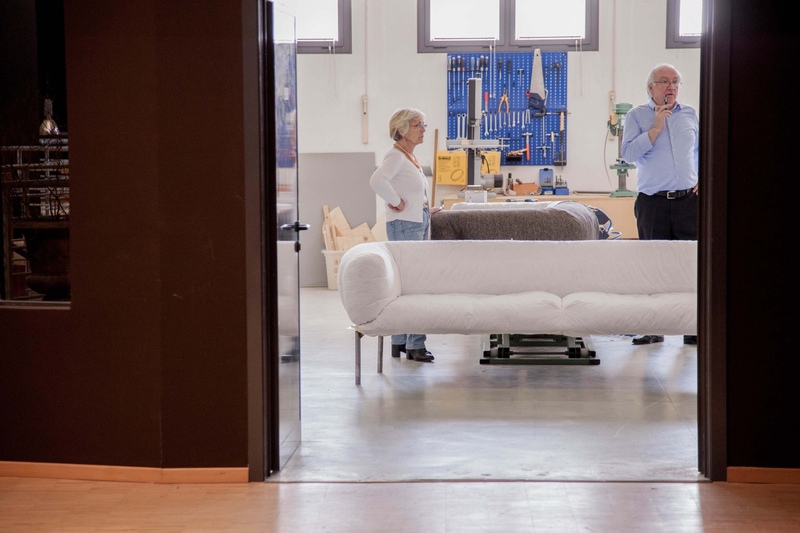 Therefore, I have, for a long time, wanted to create a sofa that would meet my requirements for flexibility, storage and comfort. 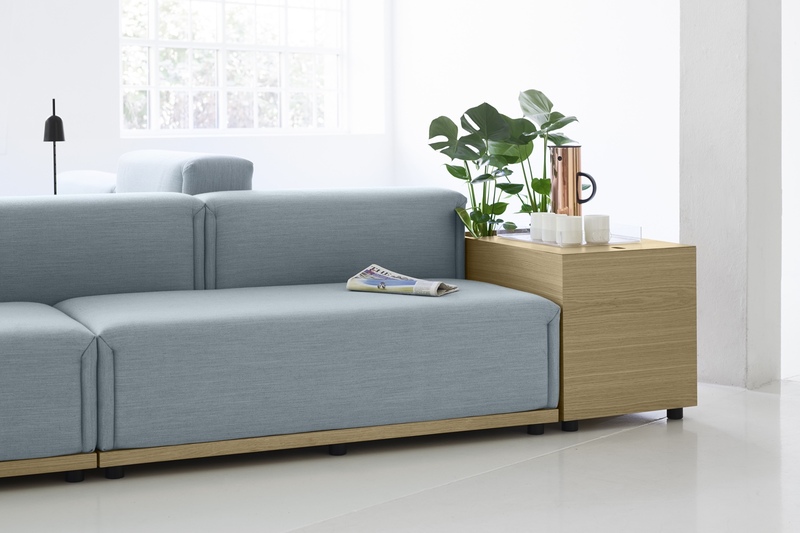 The result was SHUFFL: the perfect sofa for the workplace or for a university or library.” And indeed for the comforts of a home office or living space. 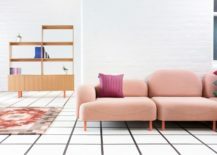 SHUFFL designed by Anne Boysen for Erik Jørgensen. Images and quote courtesy of Erik Jørgensen. 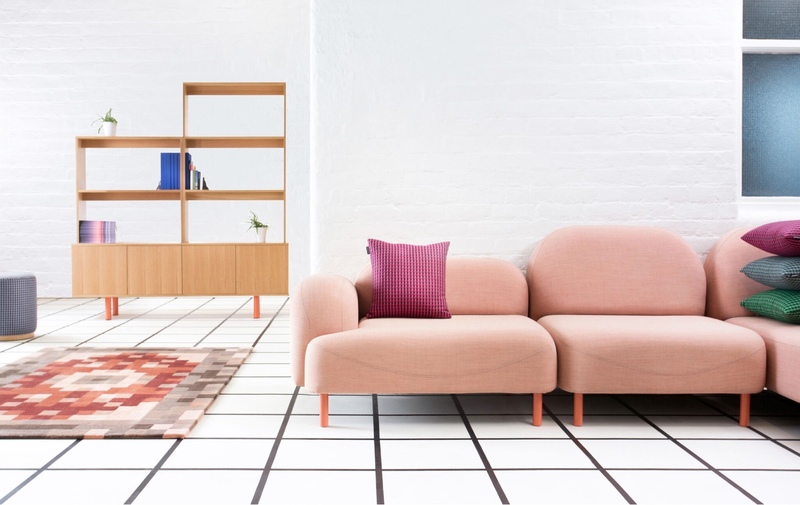 Images and quote courtesy of Muuto. 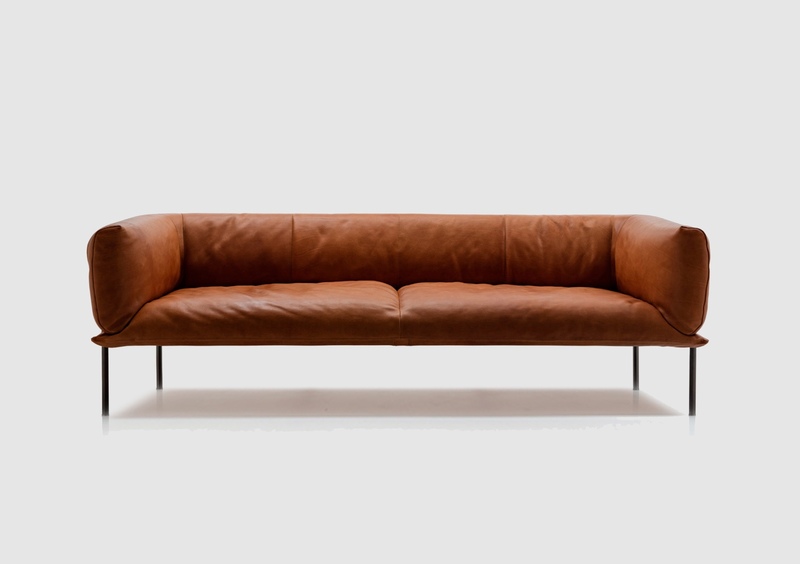 The Rondo sofa was designed by young British designer Lucy Kurrein for Italian sofa manufacturer Molinari. Read more about this excellent project here. Images courtesy of Lucy Kurrein.